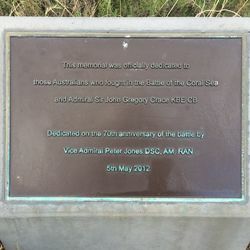 A monument commemorates those Australians who fought in the Battle of the Coral Sea in 1942 and Rear Admiral Sir John Crace. 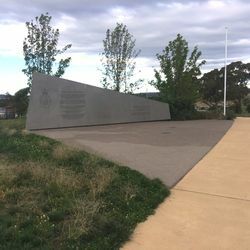 CIC Australia built a 2.5 metre high and 12 metre long memorial, which was erected as the centerpiece of a community park at the highest point of Crace. 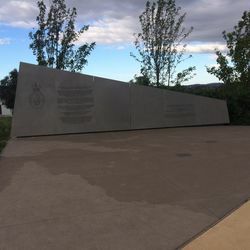 The memorial tells the story of the battle and of Australia’s involvement, and commemorates those who fought there, some of who still live locally. 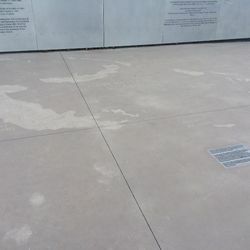 The memorial was dedicated on the 70th anniversary of the Battle. 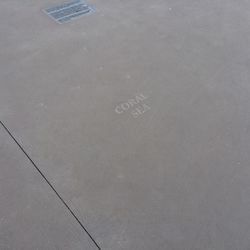 The Battle of the Coral Sea, fought from 4–8 May 1942, was a major naval battle in the Pacific Theater of World War II between the Imperial Japanese Navy and Allied naval and air forces from the United States and Australia. 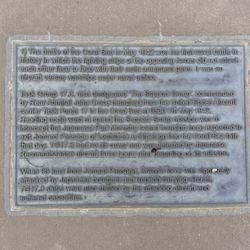 The battle was the first action in which aircraft carriers engaged each other, as well as the first in which neither side's ships sighted or fired directly upon the other. Sir John Gregory Crace KBE, CB, RAN (6 February 1887 – 11 May 1968), also known as Jack Crace, was an Australian who came to prominence as an officer of the Royal Navy (RN). Crace nevertheless spent a great deal of his career with the Royal Australian Navy (RAN). 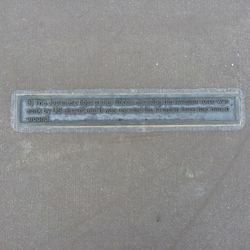 He commanded the Australian-United States Support Force (Task Force 44) at the Battle of the Coral Sea in 1942. 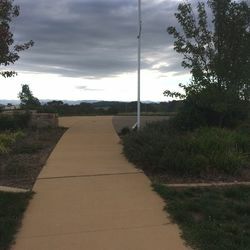 The suburb of Crace is named after Crace's father, Edward Kendall Crace.